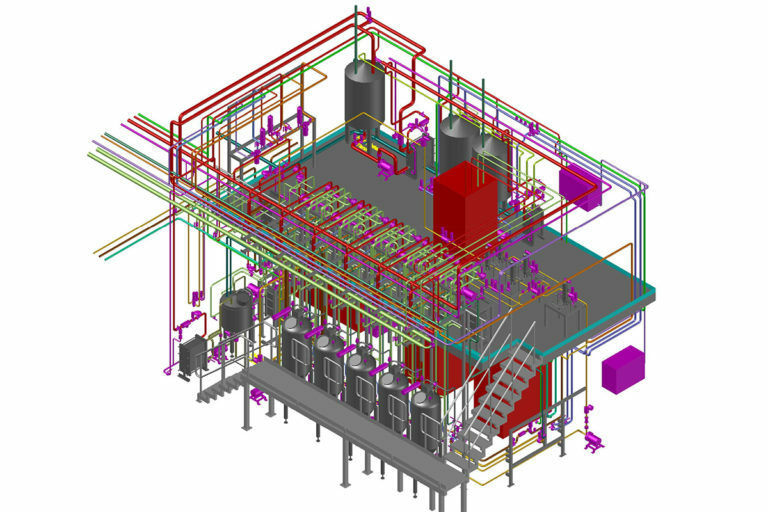 We are your competent partner for plant engineering and pipeline construction when it comes to planning, designing and completing projects true-to-detail and in a turn key state with Auto CAD. The quality becomes apparent during the installation process. Our trained, experienced personnel ensures strict compliance with specifications and the standards required by different industries. Welding methods are very complex and must be performed with care. We take quality standards into account and guarantee our customers impeccable work. The use of the orbital welding method enables us to make reproducible quality work a standard. Through the mechanisation of the welding process, entire pipe fences, pipe routes or other pipes can be welded within a very short time. Planning with foresight and sophisticated logistics are part of our portfolio. Costs, benefits and expenses are weighed to ensure that only the most cost-efficient solutions are selected for the customer. Through long-term partnerships with municipal forwarding companies, we are able to deliver pre-assembled plants domestically or internationally in a straightforward manner. Our own mobile warehouses and assembly containers allow us to quickly set up construction sites in a rational manner. Ullrich Anlagenbau documents its professionalism and expertise with regular recurrent quality controls. These controls by TÜV Nord and other government authorities serve to optimise welding methods as well as internal company procedures. Furthermore, our installation personnel regularly completes welding tests. They are documented by certificates issued by TÜV. 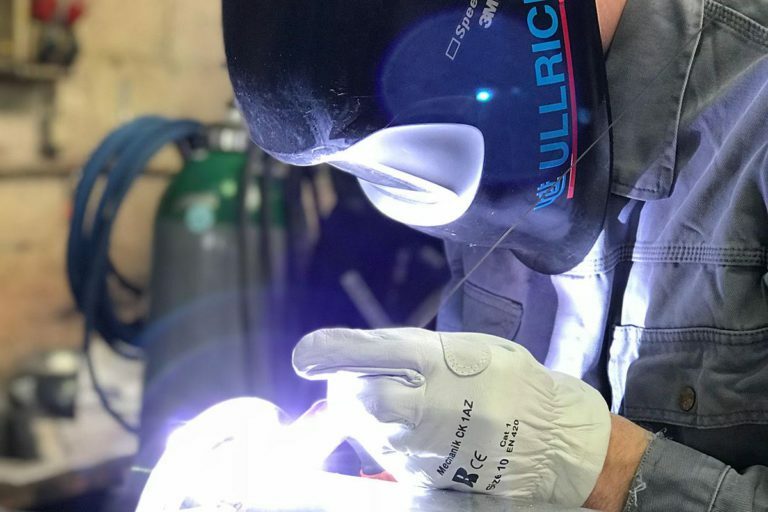 Ullrich Anlagenbau also has certified orbital welders at its disposal. Thus, we guarantee our customers a consistently high, professional standard.